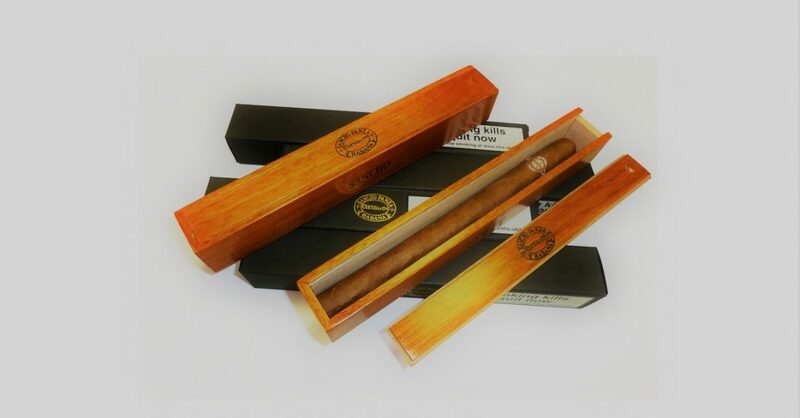 The Sancho Panza Sanchos is now available in individual wooden presentation boxes. 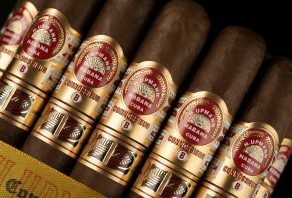 All the cigars found in these rare cases have a minimum of fifteen years of age and offer over two hours of medium-bodied, well-matured Cuban flavour. 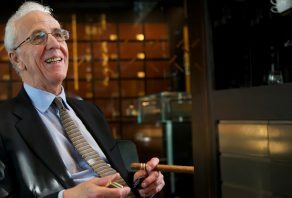 The Sancho Panza brand was registered by Don Emilio Ohmstedt in 1848 and like other famous Havana cigar brands such as Montecristo and Romeo y Julieta, it takes its name from a great work of literature. In Miguel de Cervantes’ famous 17th century novel Don Quixote, Sancho Panza is the errant knight’s faithful squire.